How often do you find a $10 red blend with clout? 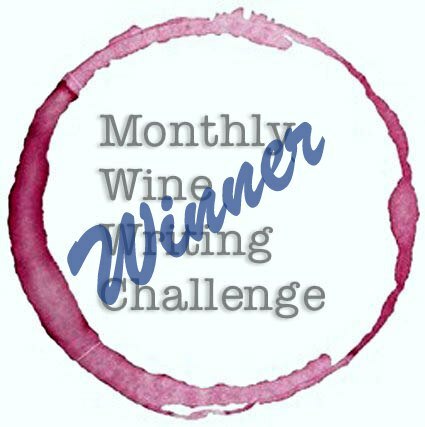 If you read my wine posts, you know that the best bargains found today in red wine are Portuguese wines from Douro, when the Argentinian Malbecs and Chilean vineyards full of French Cab Suv grapes have been gaining popularity and as a result, their prices are climbing. The Douro area, famous for port, has become a mecca for phenomenal reds and vino verdes at $10 or under – and when I can find them for $10 in pricey Manhattan wineries, local stores with less overhead may sell them for as little as $7-8/bottle. BARGAIN TIME! 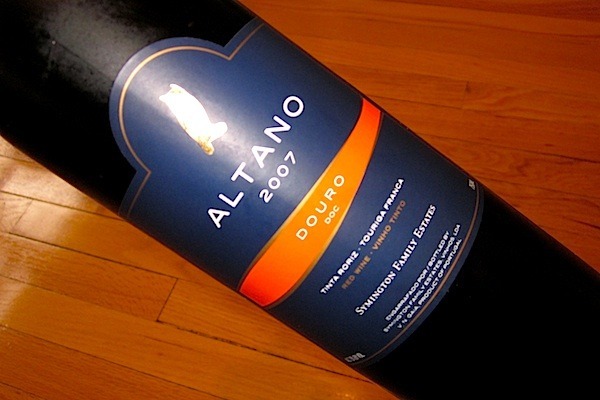 Today’s selection is the Symington Family Estate Altano 2007, made of Tinto Roriz (aka Tempranillo grape) and Touriga Franca grapes. (Please note: The Touriga Franca, aka Touriga Francesa grape is a port wine grape commonly found in Portugal.) This is a lovely blended wine whose nose demonstrates ripe red fruit, tasting of red plum and cherry. A hint of vanilla, oak and earth after the tangy, medium finish, this is a fun wine- its medium body will complement many dishes well. If you haven’t looked into wines from Douro yet- this may be the time, and the wine, to try. It’s a classic example of a great value wine with flexibility. If you’re still unsure about the concept of Portuguese wines, you can rest easily knowing that these wines have been popular for a long time locally- and only recently have been become popular for export, much like the New Zealand, Chilean and Argentnian wines we find commonplace these days. But check out their website about their viniculture, sustainable growth structure, and organic wines. I totally agree with you on the Douro reds. They are great value at amazing prices. A friend of mine’s father has a winery in the area, and I have fallen in love with the wines, and am always looking for new ones. Thanks for sharing!